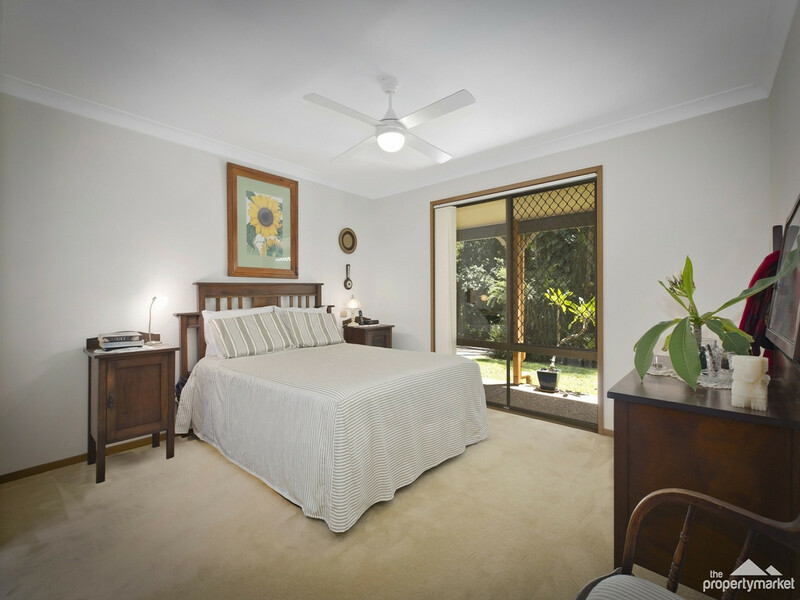 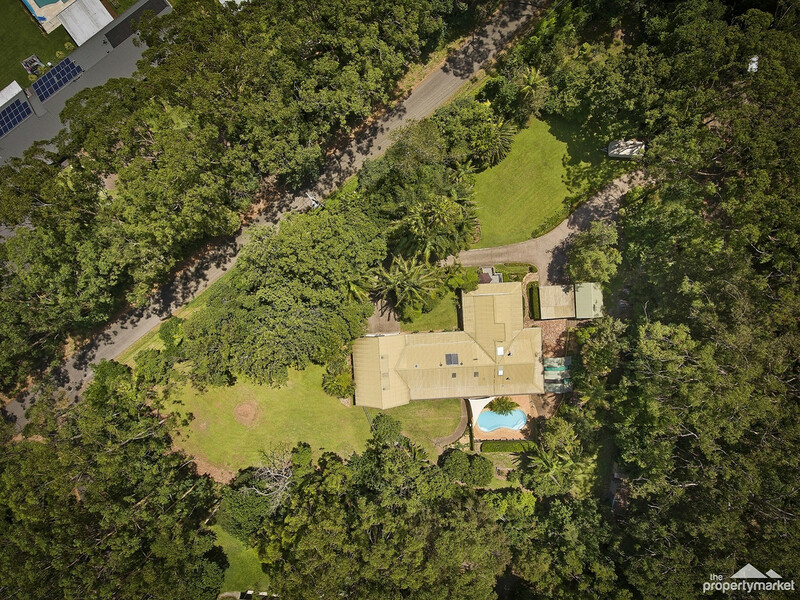 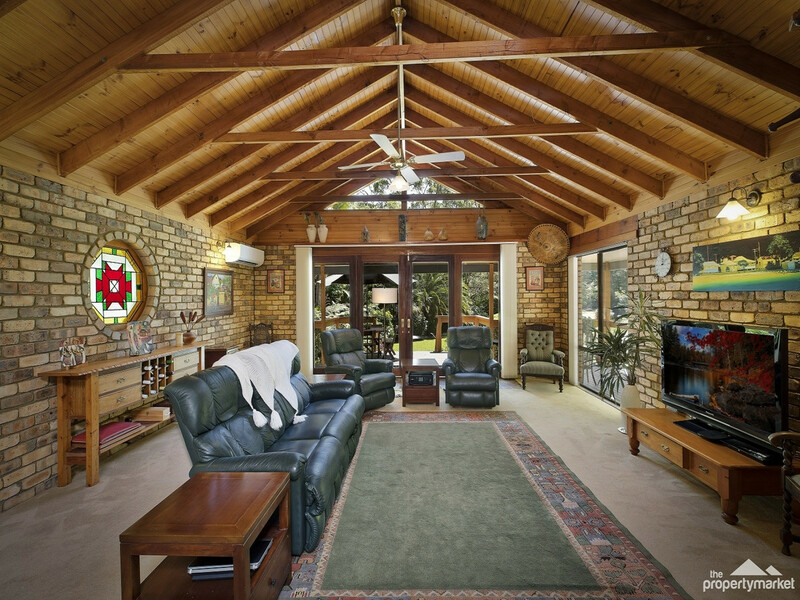 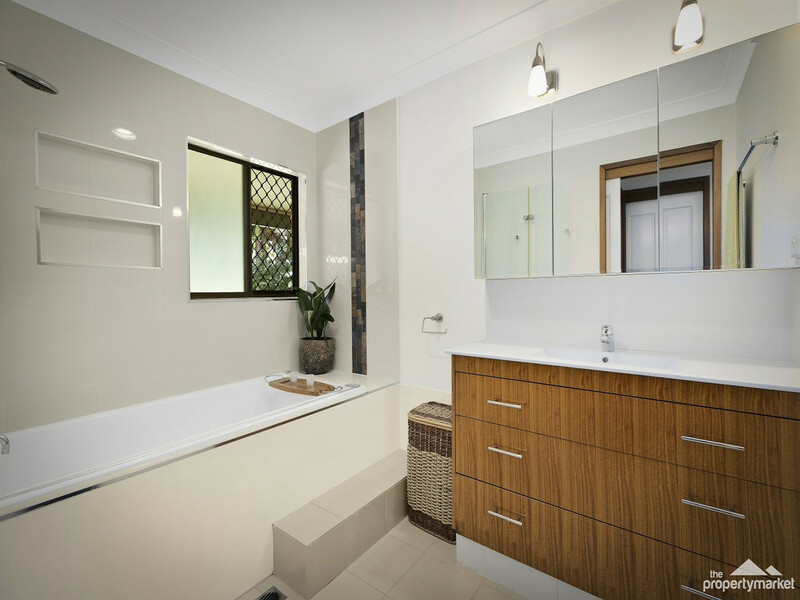 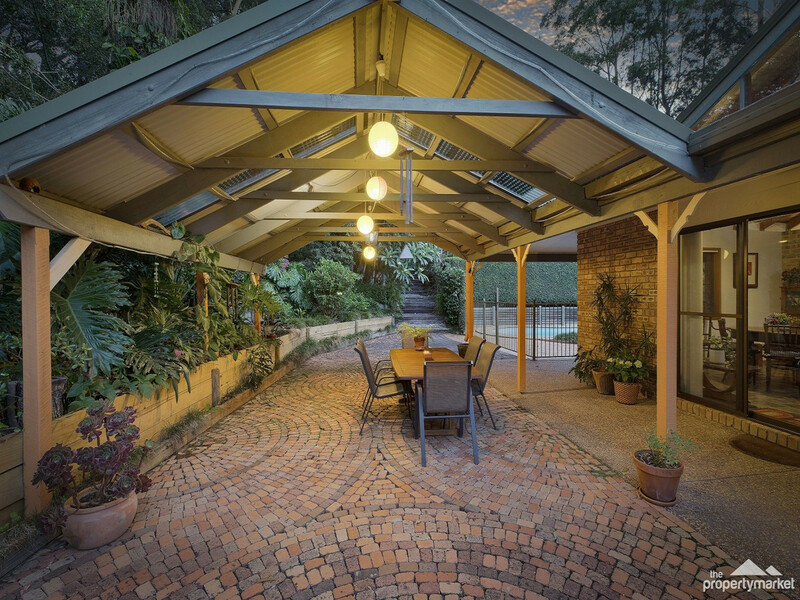 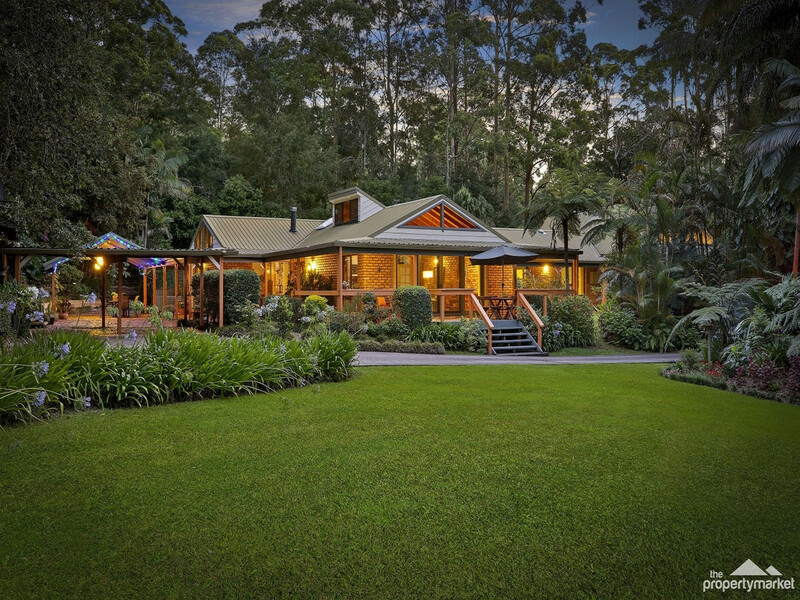 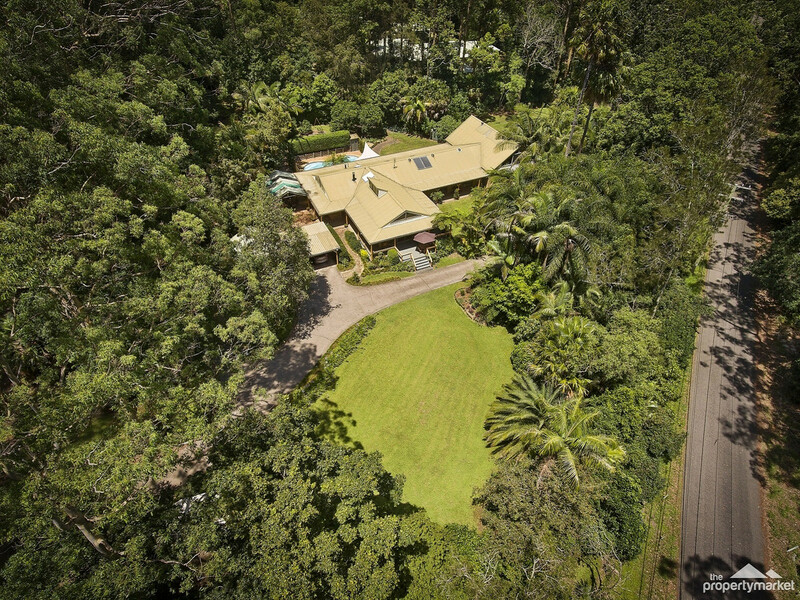 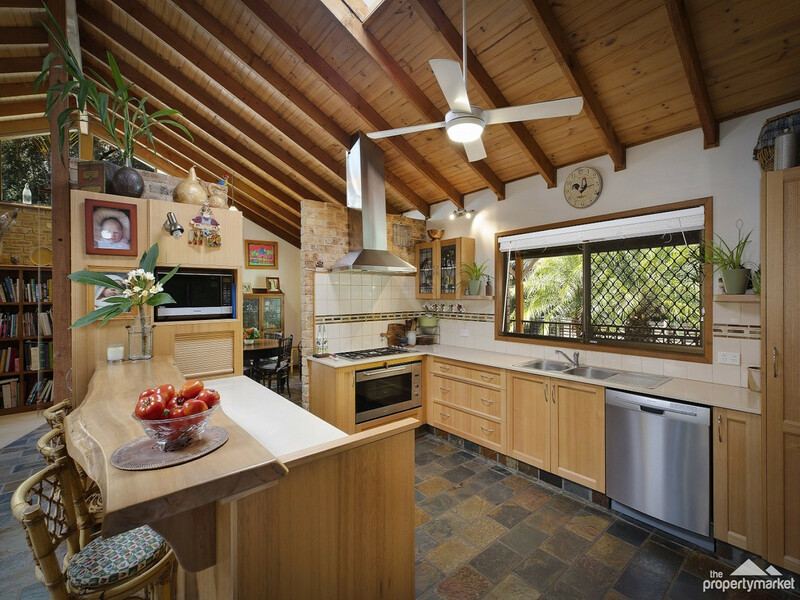 A tropical acreage sanctuary in the heart of Glenning Valley, this property is bound to delight those searching for a true escape. 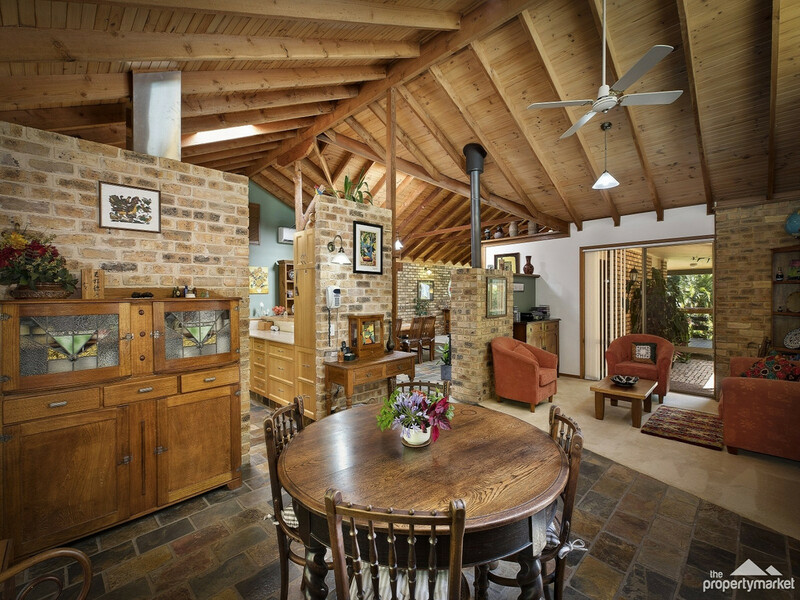 The home exudes a feeling of warmth and comfort, with rich exposed-timber vaulted and raked ceilings and cool slate flooring. 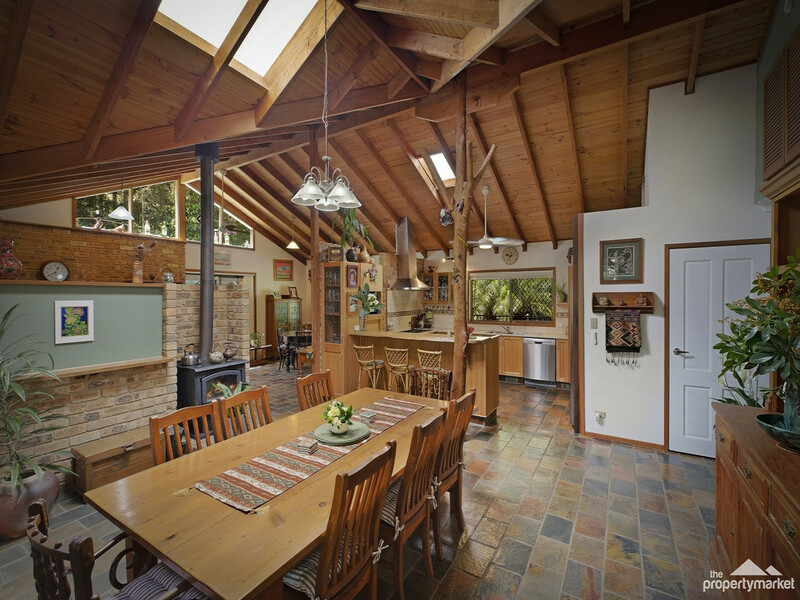 Generous, open living spaces complement a family-friendly floor plan and an open, central modern kitchen will delight entertainers. 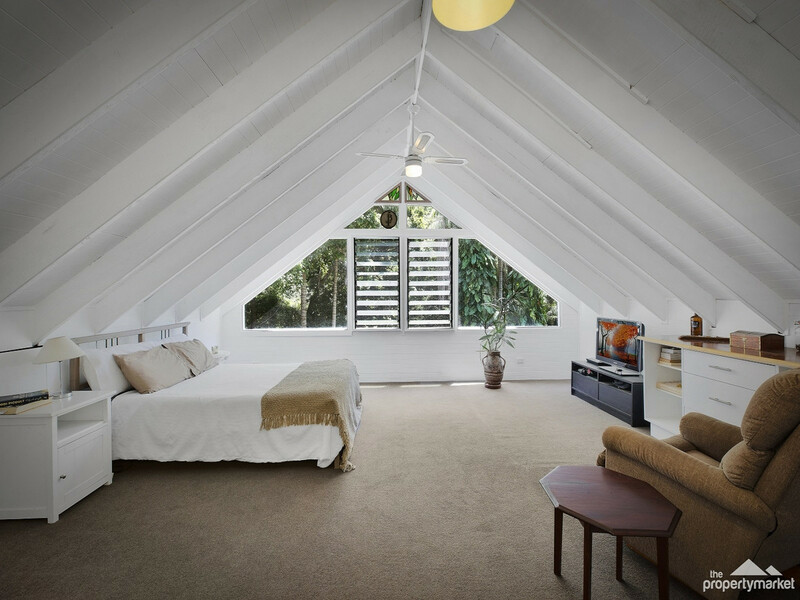 There is a two-bedroom loft above the double lock-up garage that has been used as separate in-law accommodation and could easily be adapted to a completely self-contained space. 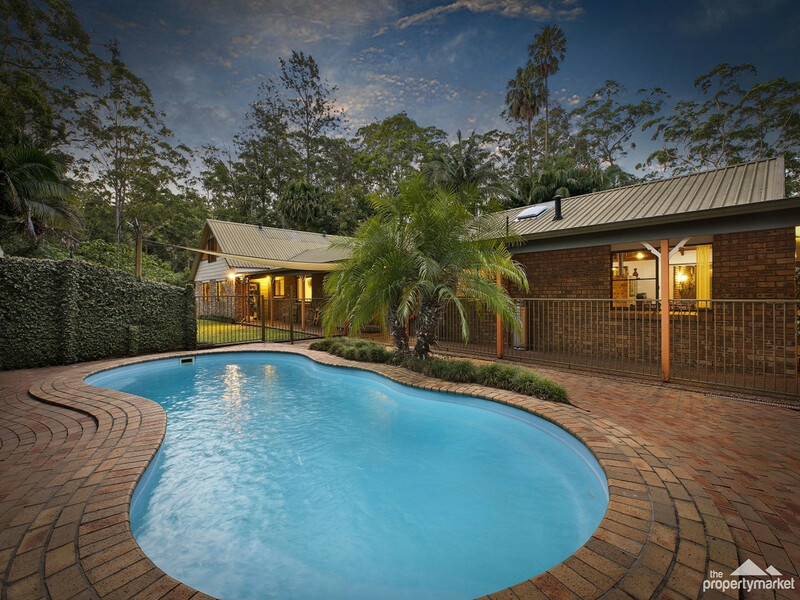 A lovely in-ground pool is the perfect place to cool off during the warmer months and with its array of outdoor entertaining you will be the envy of family and friends. 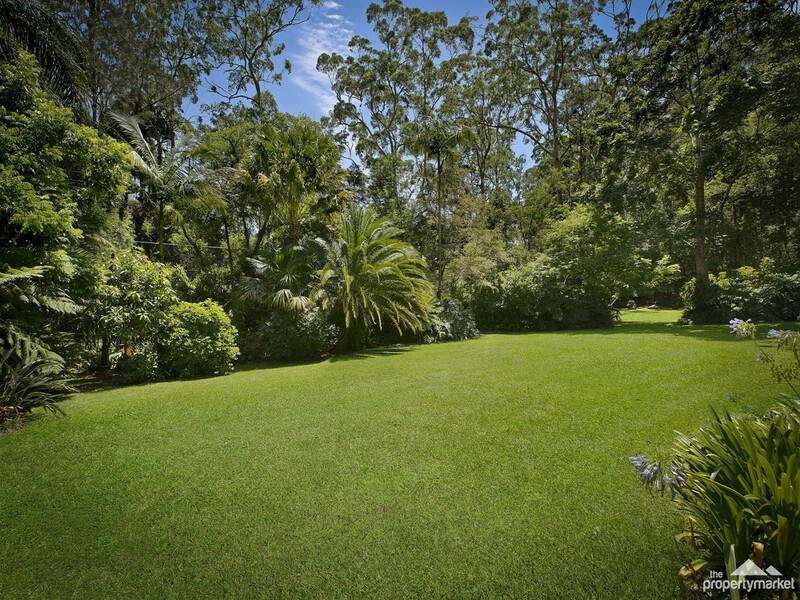 The relaxed park-like grounds are embraced by lush established gardens with citrus and palms creating privacy like no other. 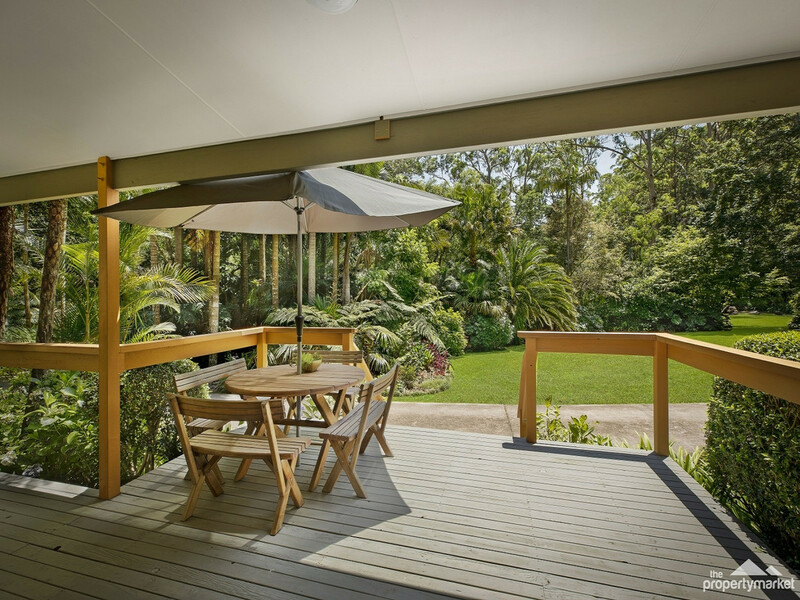 This topical escape is only minutes to Westfield Tuggerah, and less than 10 minutes to some of the Central Coast’s best beaches.